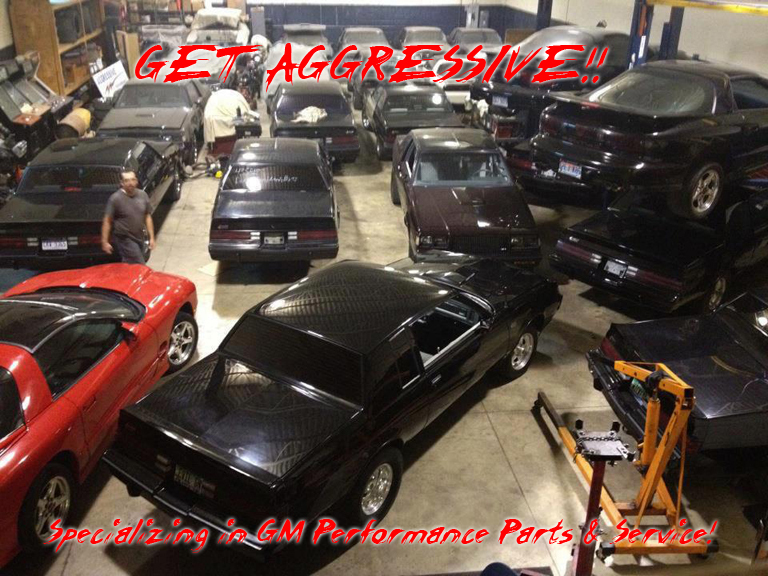 Aggressive Auto is committed to providing high performance, high quality work for your performance car. Bruce has been working on fuel injected GM cars for over 25 years. Call us with your performance needs!! To start shopping please visit our all new online catalog. You can pay for your purchase using your credit car, PayPal and now Google Checkout!